Entwickelt für alle, die ständig unterwegs sind. Komfort, Zuverlässigkeit und clevere Features inklusive. 1Wartungsarmer Antrieb für jedes Wetter. 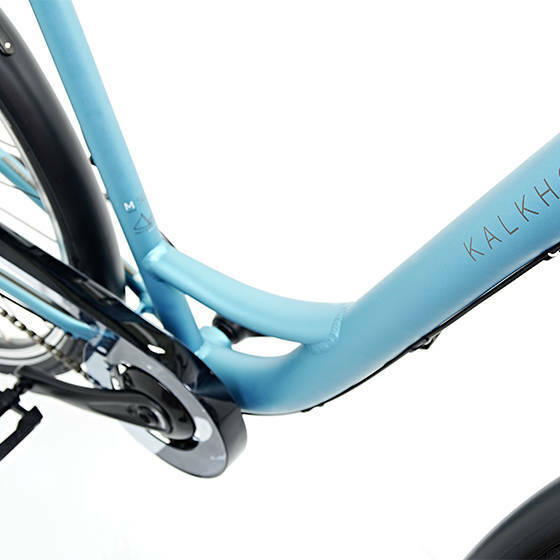 Powder-coated frame with a shift cable that is easy to maintain, thanks to it being laid in a continuous line. 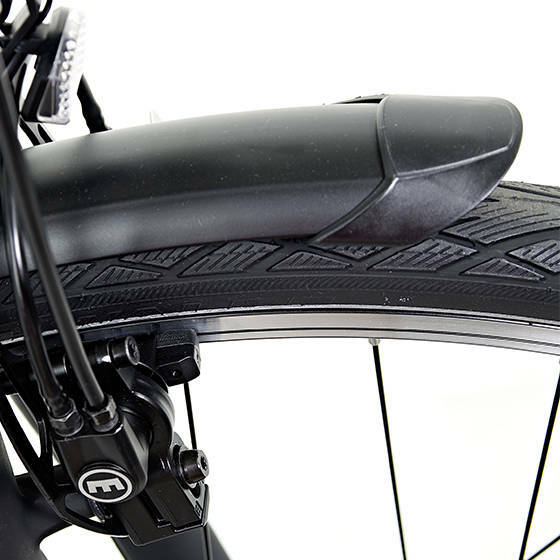 Hydraulic disc brakes: simultaneously powerful, reliable and low maintenance. 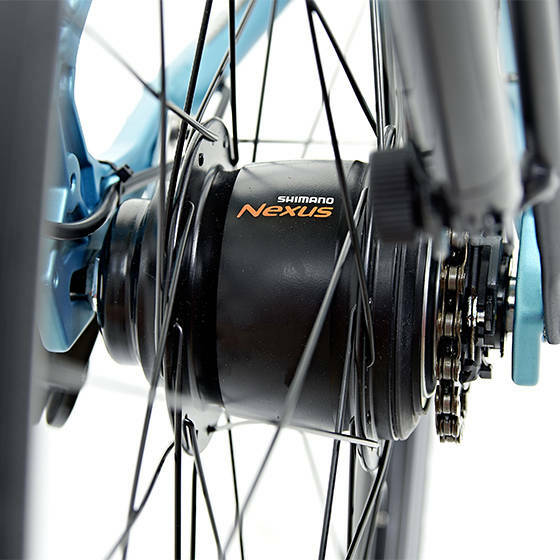 Hubs with seven or eight gears require very little maintenance.